Kelsey Keith has been named editor in chief for the real estate, architecture and design blog Curbed. She was most recently a special projects editor for Dwell, joining the outlet as senior editor in December 2011. The move marks a return to Curbed for Keith, who worked as an editor for the site in 2011 after stints with Architizer and Flavorpill. 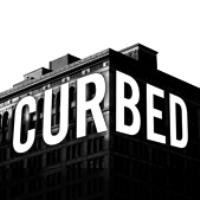 Curbed offers national content on real estate, architecture and interior design. 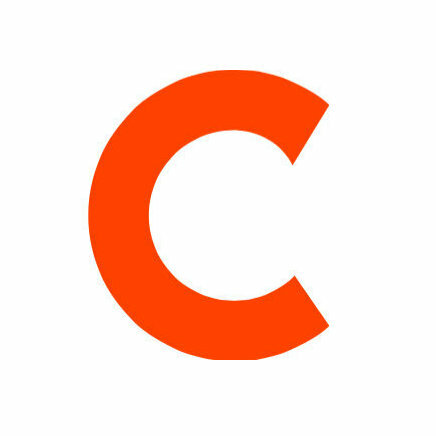 Follow Curbed on Twitter and “Like” on Facebook to learn more.